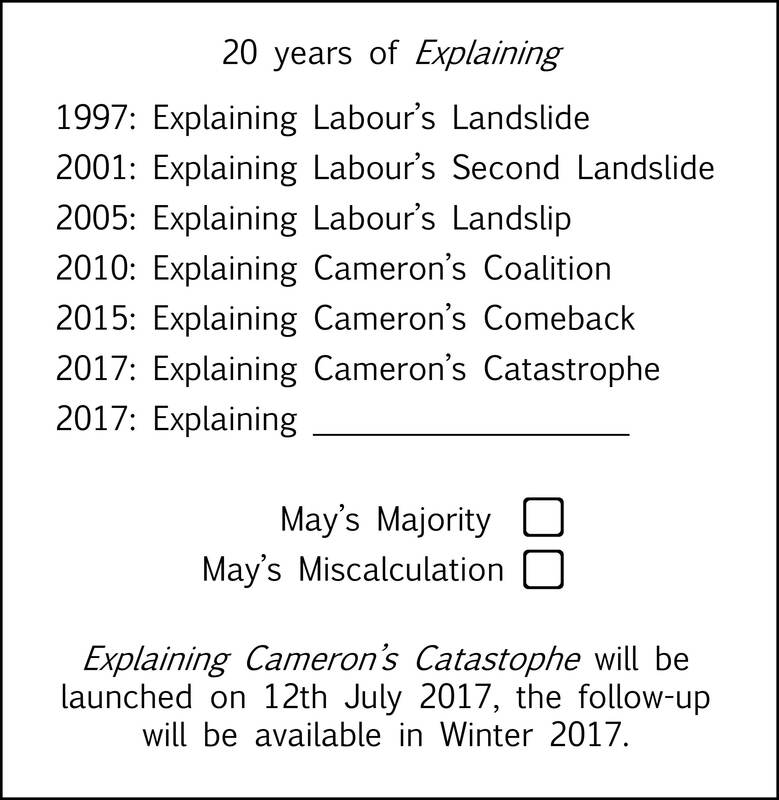 The first full account of the 2015 election is published today. It’s been a great pleasure to work with the doyen of political analysis Sir Robert Worcester and his colleagues Roger Mortimore, Paul Baines and Mark Gill, and they’ve produced a guide that’s both packed with data and insight and also completely accessible to the general reader. There’s already a lot of media interest in what the team have found and the conclusions they have drawn, both about 2o15 and what it means for British politics now and in the future. To join in the debate, order direct from us and we’ll send it with free first class postage.